The show will be broadcast live on Stadium ( https://watchstadium.com ). Located in Kansas City, MO, the NABC was founded in 1927 by Forrest "Phog" Allen, the legendary basketball coach at the University of Kansas. Allen, a student of James Naismith, the inventor of basketball, organized coaches into this collective group to serve as Guardians of the Game. The NABC currently has nearly 5,000 members consisting primarily of university and college men's basketball coaches. 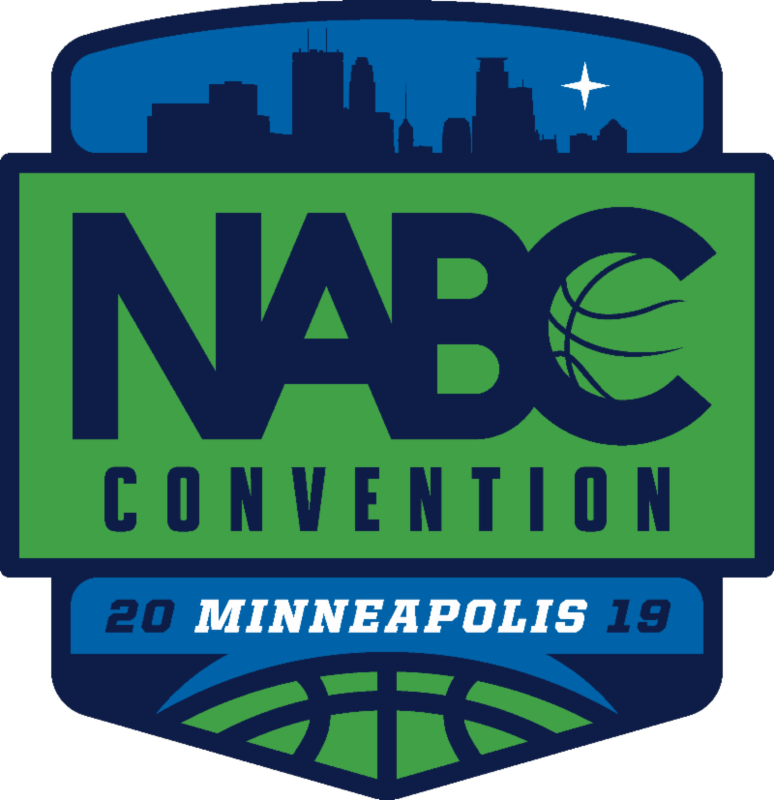 All members of the NABC are expected to uphold the core values of being a Guardian of the Game by bringing attention to the positive aspects of the sport of basketball and the role coaches play in the academic and athletic lives of today's student-athletes. The four core values of being a Guardian of the Game are advocacy, leadership, service and education. Additional information about the NABC, its programs and membership, can be found at http://www.nabc.org/ . BREAKING: NHSBCA STATEMENT ON THE COMMISSION ON COLLEGE BASKETBALL REPORT! The NHSBCA held its annual Summer Congress in Raleigh, North Carolina during the week of July 9-13. Representatives from 23 different states attended this year’s meetings. The meetings began on Tuesday evening with introductions of all attendees and each state sharing accomplishments and progress made by their state association over the past year, as well as issues and concerns that high school coaches face in their respective states. Representatives also received reports on progress made by the NHSBCA in regards to our involvement with the NFHS, the NABC, the WBCA, and USA Basketball.